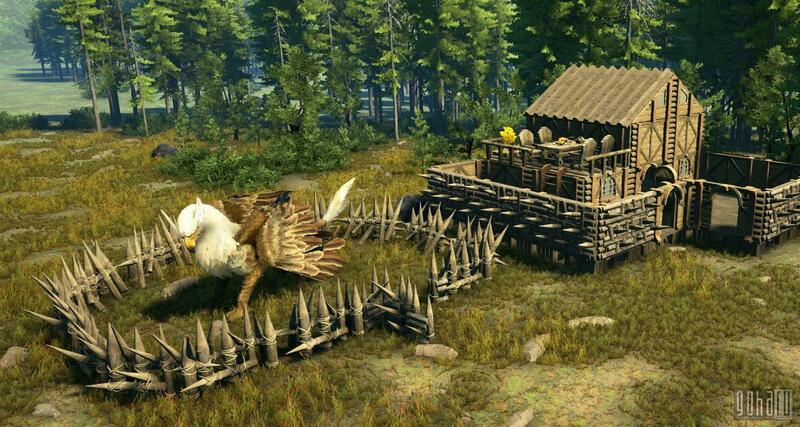 Players in the wilderness of the Dark and Light map will be able to build structures with the resources they have gathered. 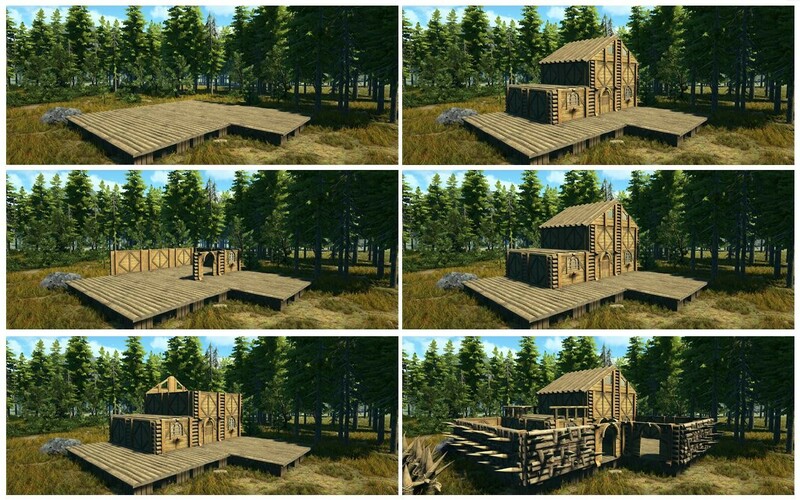 Base building is considered a “complex mechanic”1) . It is not known about the form of these structures, though it has been said that they will be possible to be built almost anywhere in the map. Some sensible restrictions will be in place.